I am pretty proud of where I come from. I am a girl from New Hampshire that lives in a big, amazing city. But I do LOVE going home to visit with my family and enjoy what New England has to offer. This past weekend I got to do something I have always wanted to do. 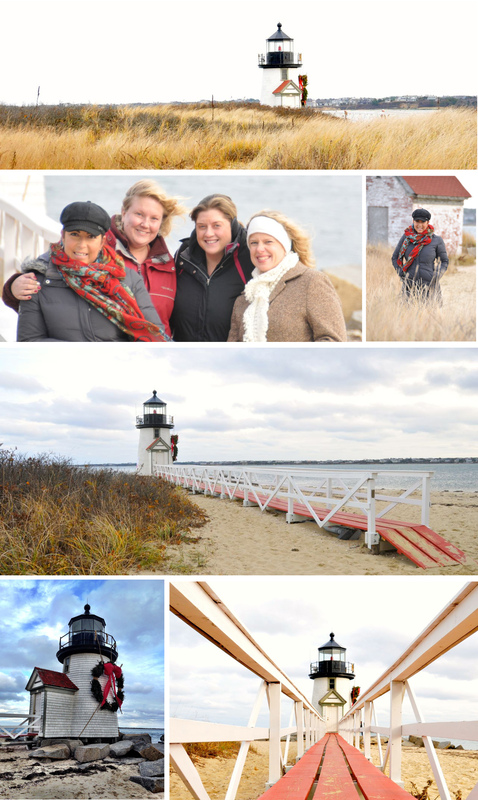 I got to visit Nantucket Massachusetts. It’s a beautiful little island 27 miles south of Cape Cod. Not Only did I get to go to this beautiful, picturesque little Island, I got to celebrate the holiday spirit with the locals and partake in their annual Holiday Stroll. It was like walking through a postcard. It’s every picture I have ever seen depicting life in Cape Cod. It was everything I hoped it would be. I went with 3 other amazing women and we had quite a day of holiday cheer. This is the scene that greets you as you come into Nantucket on the Ferry. this little gem of a lighthouse called Brant Point Light. This is what we we walked by coming off the ferry walking to the middle of town. Miss Comet greeted guests on the side walk with her owner from Morning Dew Flowers on Orange Street. And of course you can’t have a holiday stroll without Santa! We met him at the docks and walked into town with him so he could visit with all of the little ones. 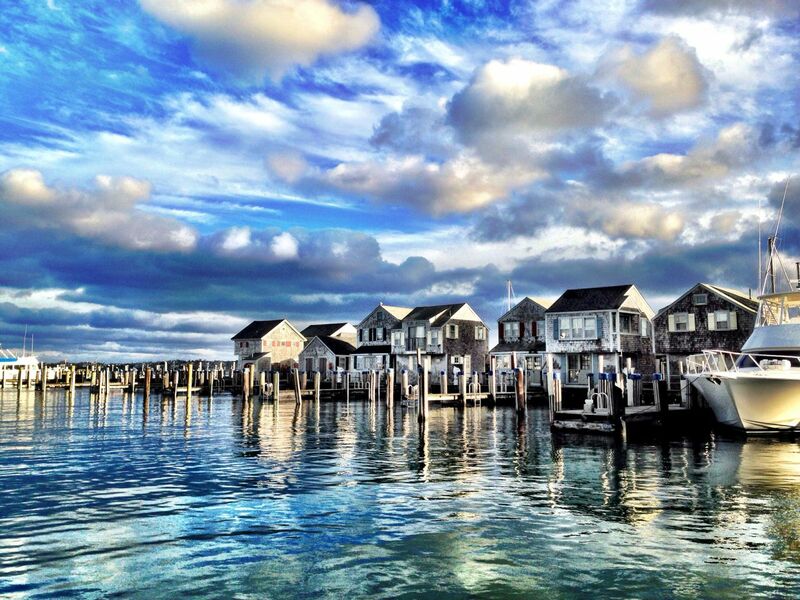 Nantucket is everything I thought it would be. Great architecture, amazing history and a very laid back vibe. I have always wanted to visit this lighthouse in person. It’s a short walk from downtown and you can walk right up to it. These are some dear friends of mine that I got to share this special day with: Amy (our lovely host! ), Megan and Steff. I walked into a postcard on Saturday, and it’s something I will never forget. Cool photo’s ! the boat and tree is such a neat idea- and I love the last that is a painting!